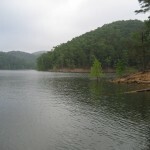 Atoka PHA in southeastern Oklahoma is located 9 miles east of Stringtown. Atoka PHA has 13,292 acres. 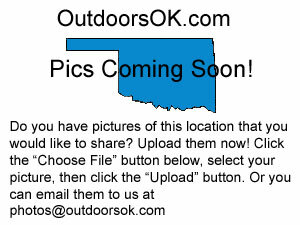 Scroll down and read more about all the great things to do around Atoka PHA! Atoka PHA, Oklahoma has 13,292 acres. Bobcat, Deer, Dove, Duck, Quail, Rabbit, Squirrel, Wild Turkey.